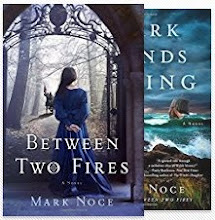 Mark Noce Stories: My Book is on the Bestseller List! My Book is on the Bestseller List! My novel, Between Two Fires, has been on the Amazon bestseller list for medieval fiction for the last few weeks! Despite oscillating a bit in the rankings, it continues to keep rising. I’m definitely excited, but at the same time I’m also simply happy that people are enjoying my work. This is also just the first book in my Queen Branwen Series via St. Martin’s Press. 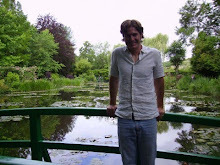 The sequel, Dark Winds Rising, is also benefiting from the increased interest in my first novel. I have several additional manuscripts in the works with my agent right now for another series, but it warms my heart to see my initial historical fiction books garnering some extra attention on Amazon. 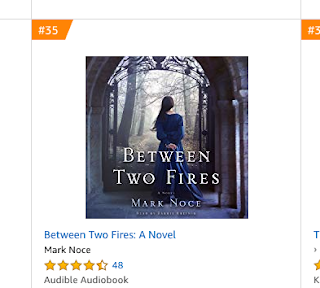 Between Two Fires is now among the top 50 Amazon best sellers in medieval fiction, beside the likes of Bernard Cornwell, Elizabeth Chadwick, and Morgan Llywelyn, just to name a few. I definitely needed another cup of coffee today before I believed what I was seeing. Christmas definitely seems to have arrived early this year.